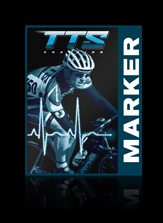 TTS coach Ian Murray will position you on our fit bike to help you determine the make/model/size bike that is right for you. 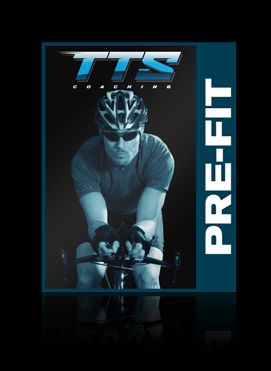 The Pre-Fit only takes 30 minutes and should be used before your purchase of a new triathlon, time trial, road, cyclocross or mountain bike. 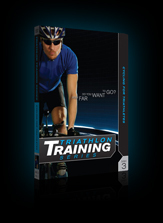 You’ll leave with several suggestions of bikes that will work for your body and details on crank arm length, gearing, stem length, handle bar width and more. You’ll also leave with suggestion on purchase locations including hints on navigating the used market. 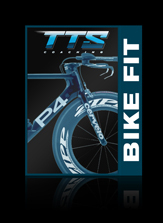 The cost of the Pre-Fit can be applied to your complete bike fit once you have made your purchase.